Oh, Christmas. 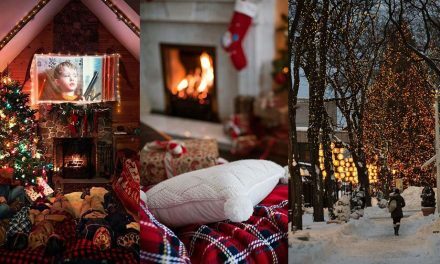 All these gifts, smiles, miracle expectations – and, of course, pretty decorations that turn your home into something magical. Just imagine those garlands, toys, Christmas balls, candles, wreaths-so many beautiful things. 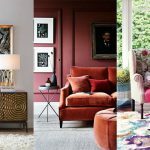 Oh Yes, and so much money…However, still do not be afraid of going under on the decking of your halls and rooms – with some perseverance, wit, and love of needlework there is always a way. 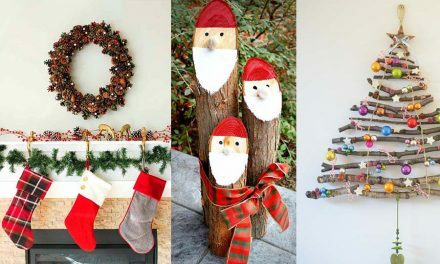 Try these Christmas decor ideas-you can easily find everything you need at any dollar store around. 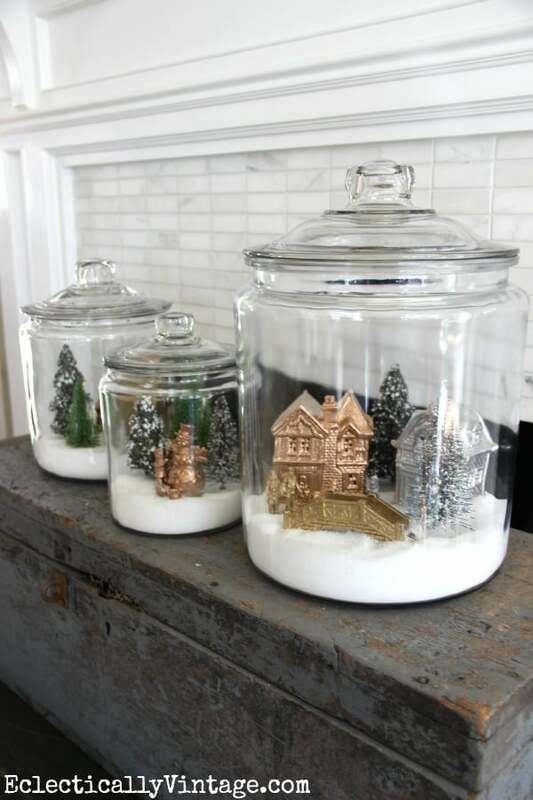 The best thing about these large charming decorative glass jars (apart from the price of a dollar, of course) is your ability to change their contents every year. 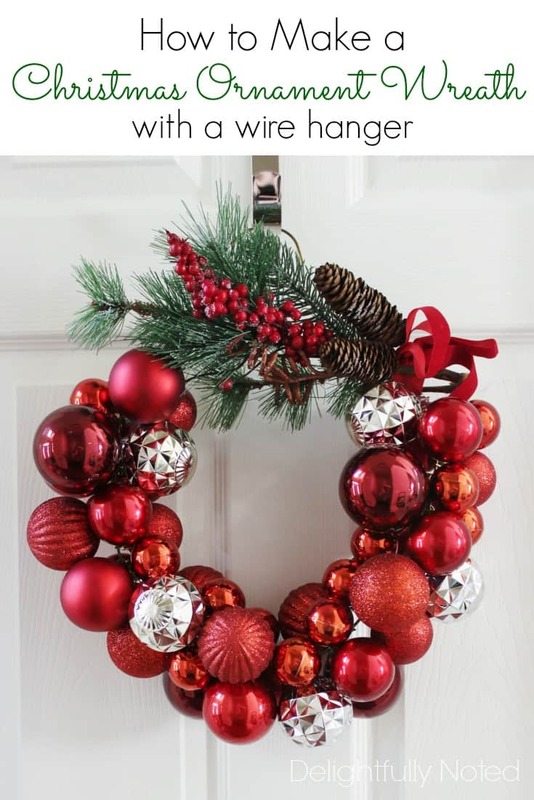 Well, or a couple of times during the holidays if you have a lot of ideas about the decor. Some of the helpful resources are affiliate links. Full disclosure here. This fluffy white dollar store duster is so cute, isn’t it? It would be a real crime not to turn it into something pretty and Christmas-like. What would you say to a delightful wreath, for example? A surprisingly stylish candle is created literally from nothing-that is a dollar candle in glass, a black marker and a small piece of cloth for the scarf. 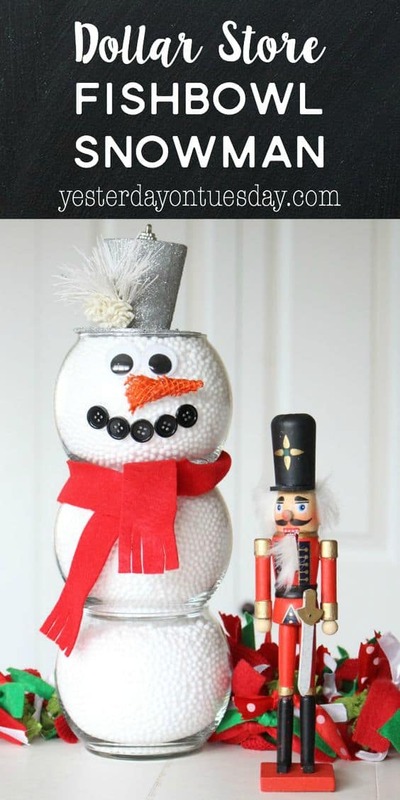 This snowman is done in just 15 minutes and looks like an elite decoration. 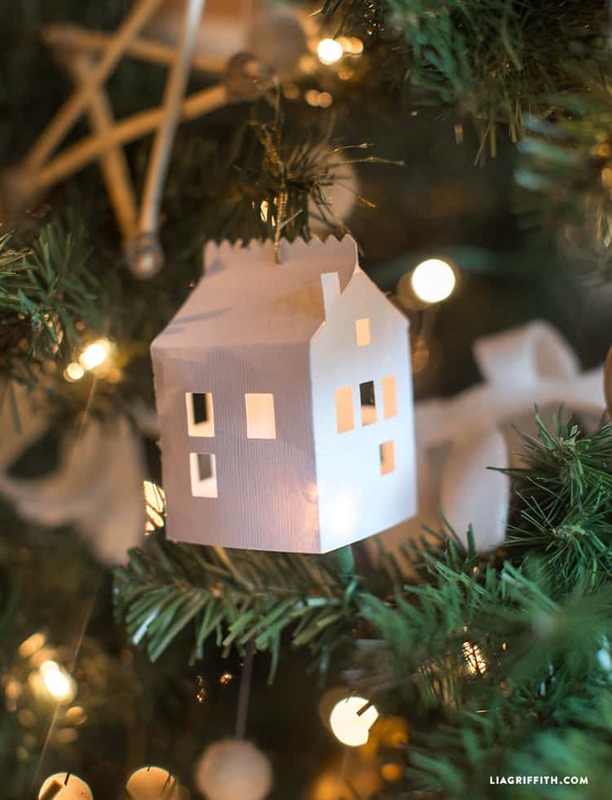 These snow-white paper-made houses turn your Christmas tree into something luxurious from kids’ fairy tales. The supplies for them cost almost nothing, but the result is really fascinating. 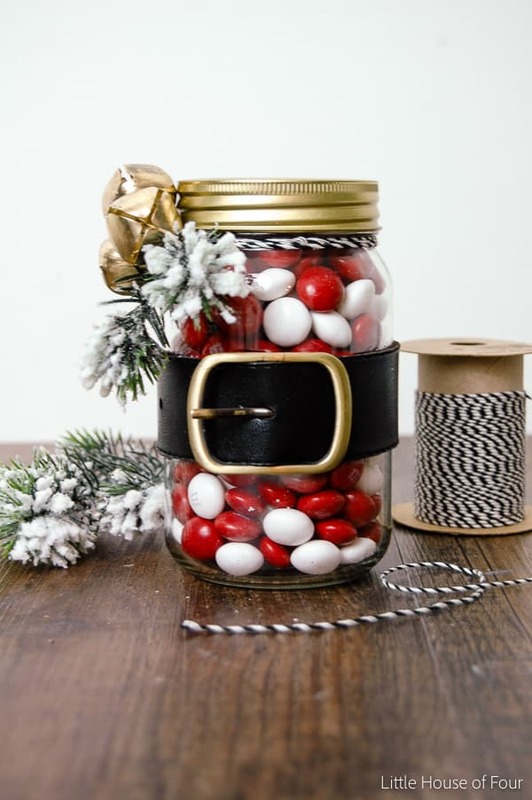 And this is one of the most fashionable and chic decorations that is quite inexpensive. The only problem is to find the mint red and white M&M’s – they are in great demand these days! 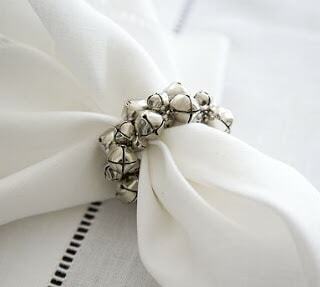 Dollar store napkin rings look pretty cheap, but it is very easy to change everything for the better. Cut off the cheap fabric, replace it with cute jingle bells – and your Christmas table serving will be beyond any praise! A little of shiny purple tinsel and a plastic ring are turned into a stylish wreath for a cozy Christmas room in 20-30 minutes. By the way, the purple is optional – silver, pink and gold would be also great. Looking at these airy-fairy trees it is really hard to believe that they are made of nothing but dollar store napkins, beads, and skewers. Oh, yeah, the glue gun. The glue gun is the most important thing! A cheap wire hanger is something that is very far from Christmas. But if you only saw the elegant and luxurious wreath that can be made from it! Although, why should you just look? We have got both photos and step by step instructions for you! 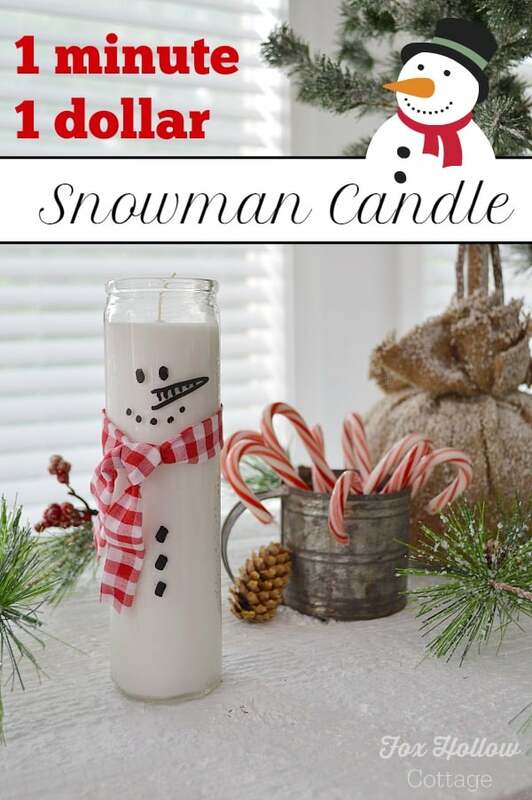 This funny snowman adds Christmas spirits to any kid’s room or classroom. Everything you need for its creation may be found in a dollar store-why pay for the fun when you can get it almost for nothing? 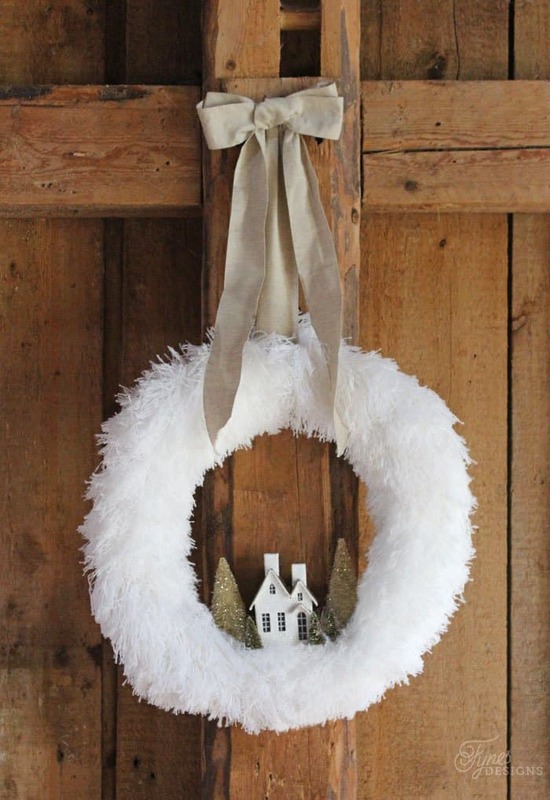 This modest and simple wreath still looks like the epitome of winter chic. 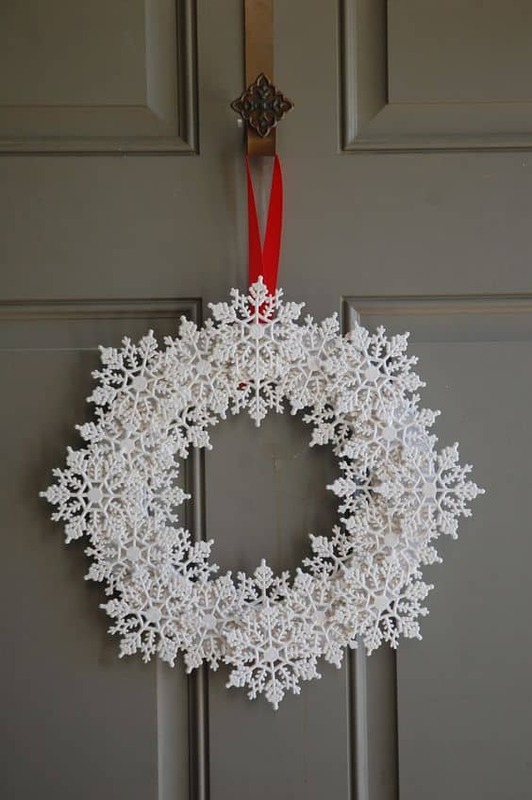 You do not need any expensive materials or complex instructions to create this magical vortex of snowflakes – everything becomes clear when you have a look at one picture only. 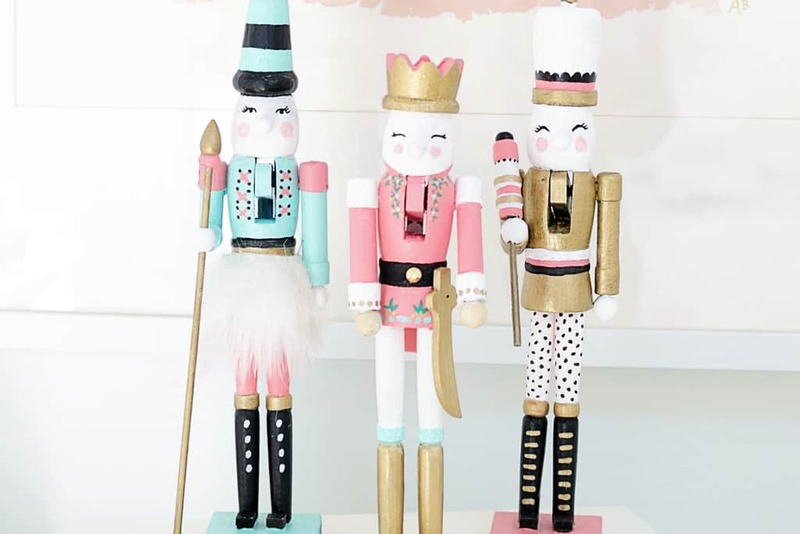 If the dollar store nutcrackers seem too sad or … ordinary to you, give them an amazing transformation. 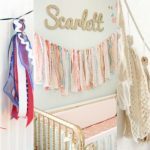 The idea seems rather crazy and feminist at first, but the result will appeal to those who want to give some glamorous shade to their Christmas decorations. We will be glad if our ideas are useful to you, but we offer not to limit your own imagination as well. 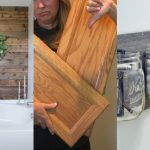 Visit dollar stores more often than expensive shops and you will understand that it is possible to create magnificent and expensive-looking decor without spending all your money! 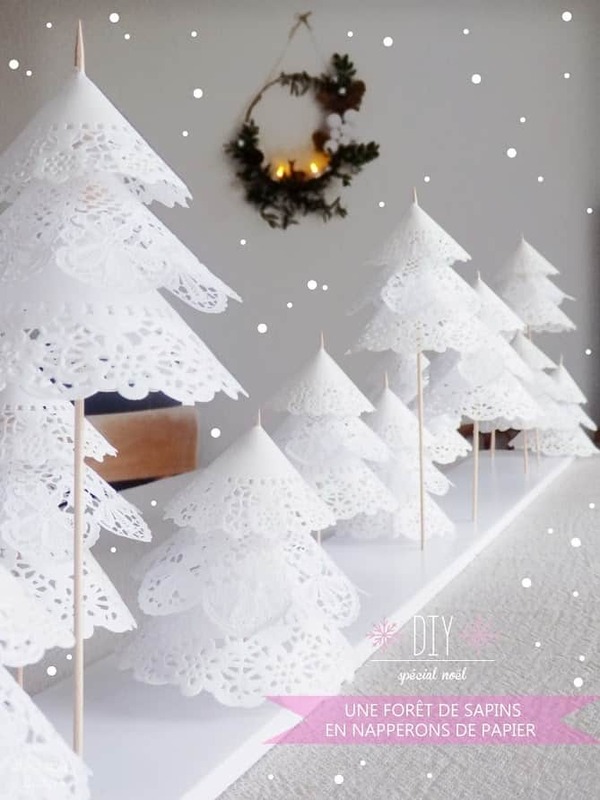 25+ DIY Christmas Decorations and Crafts to Make This Year! 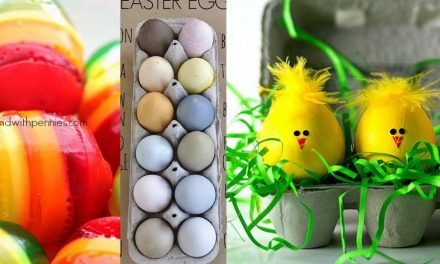 5 Easter Decorations – Easter Eggs Ideas for 2019! 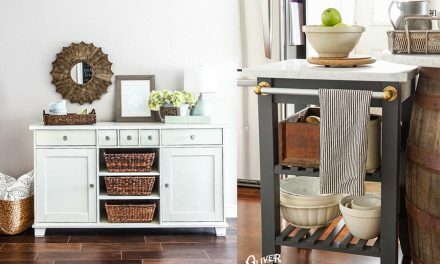 Farmhouse IKEA Hacks – 10 Genius Ideas to Beautify your Home!